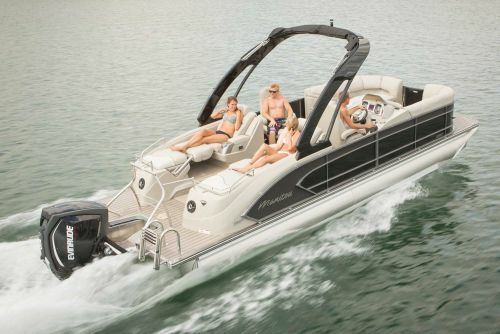 Our services include new and used pontoon boat sales and service as well as boat storage. 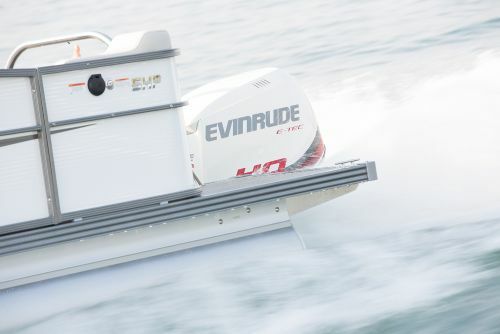 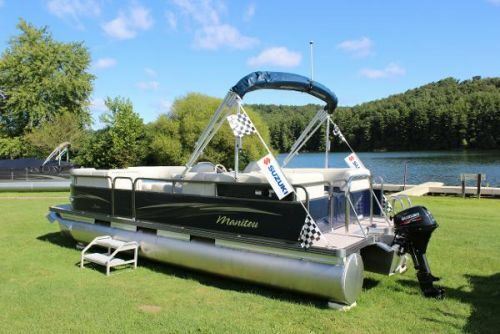 Stop by today to see our inventory of Manitou Pontoon Boats, Qwest Pontoon Boats, Evinrude and Suzuki Outboard Engines and Load Rite Boat Trailers. 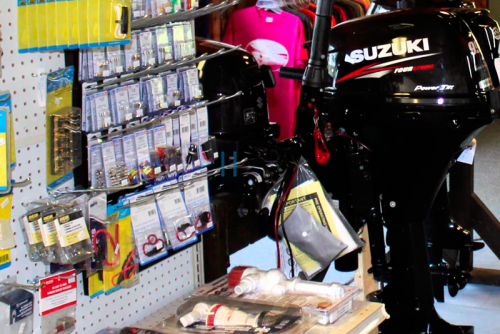 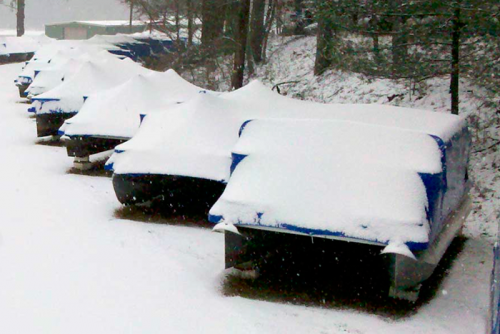 Ohio Valley Boats is a partner of Leesville Lake South Fork Marina and Leesville Lake North Fork Marina. 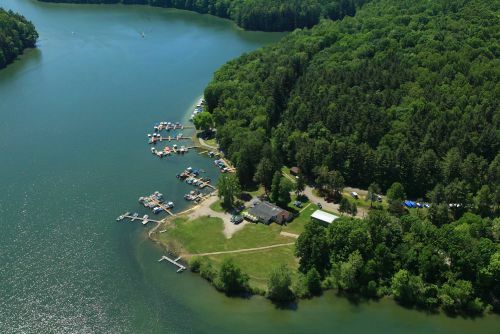 At our marinas you can find boat docking, camping, cabin rentals, boat rentals, marina store and many other amenities designed to make your time on Leesville Lake an absolute delight!